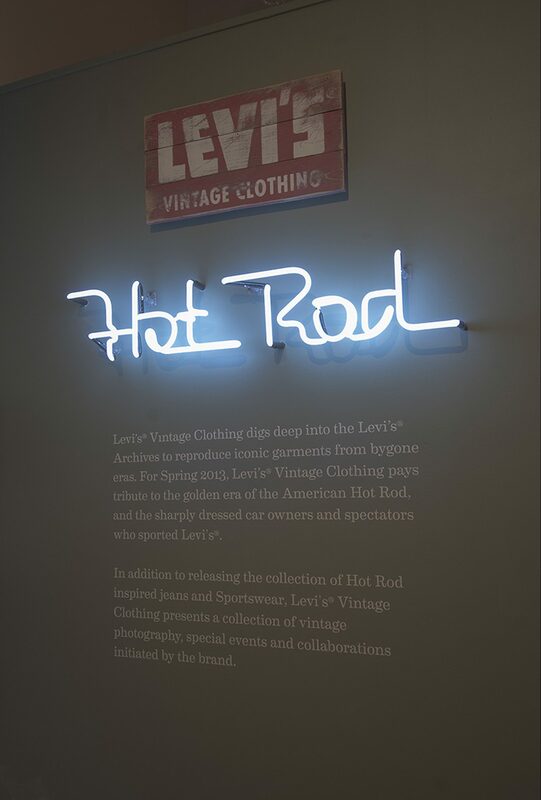 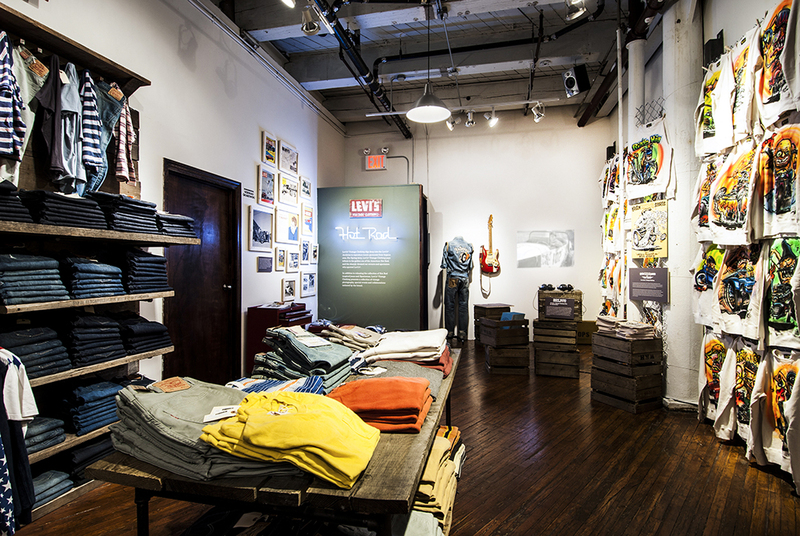 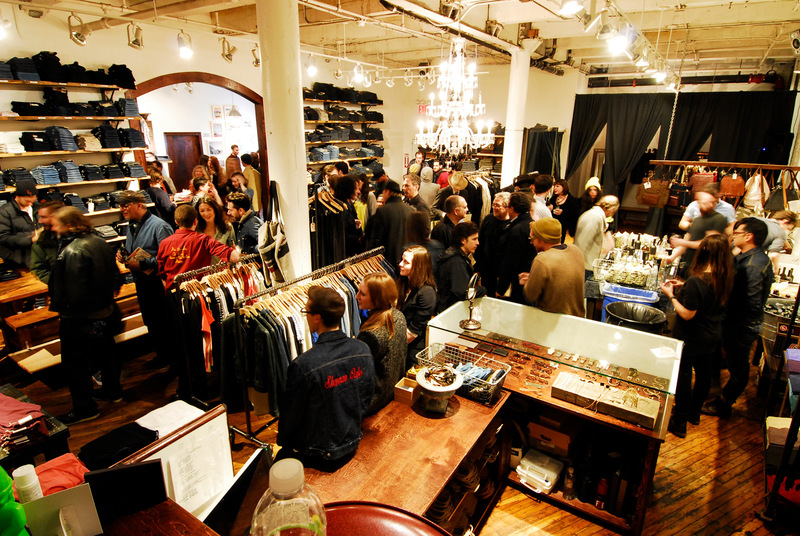 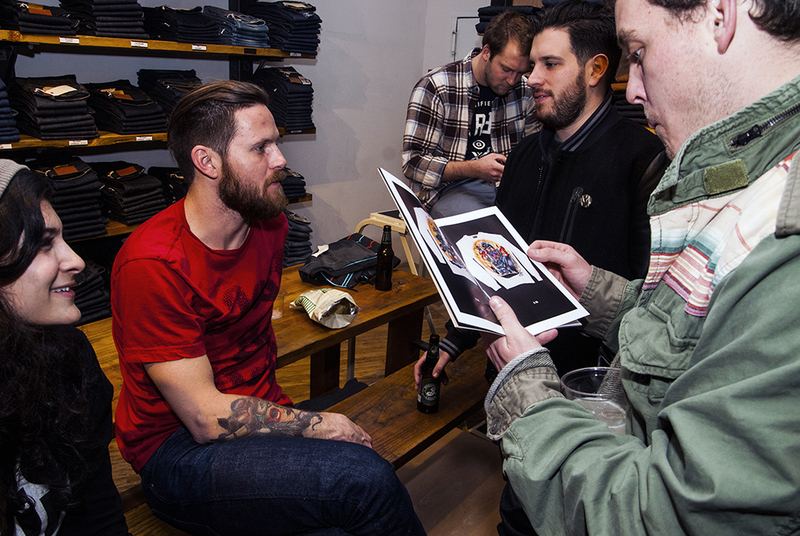 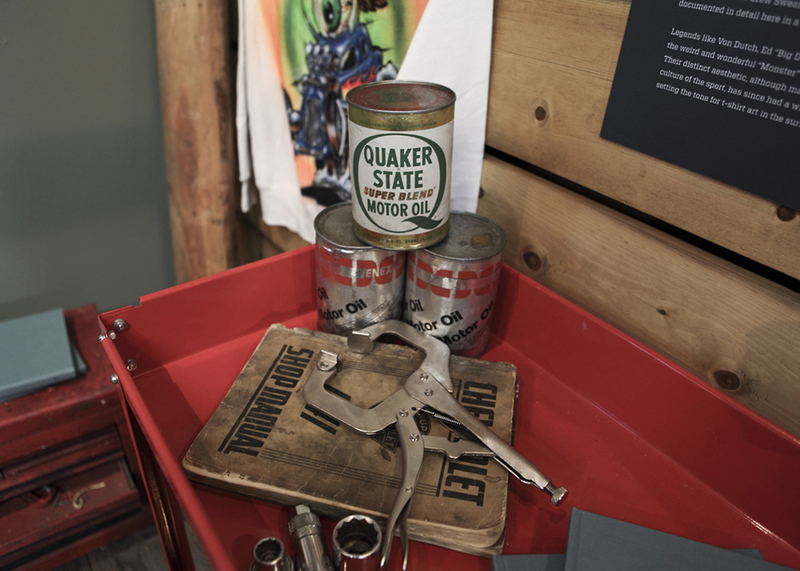 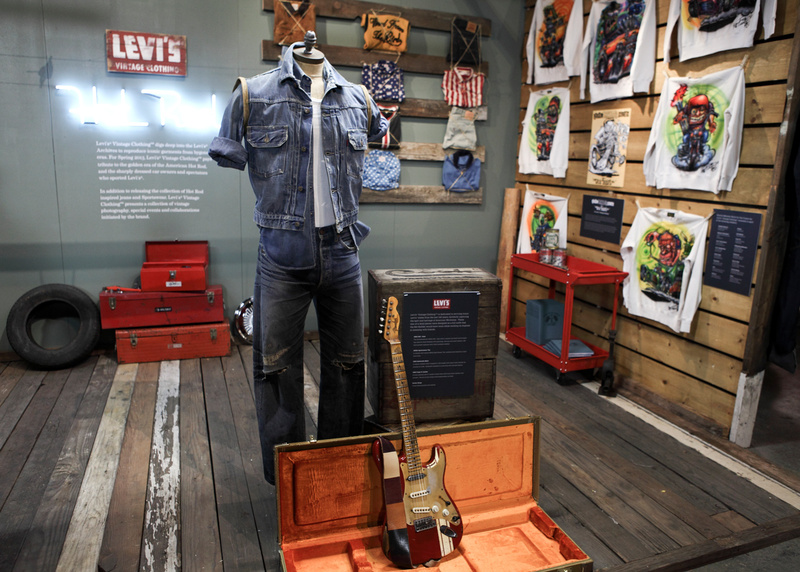 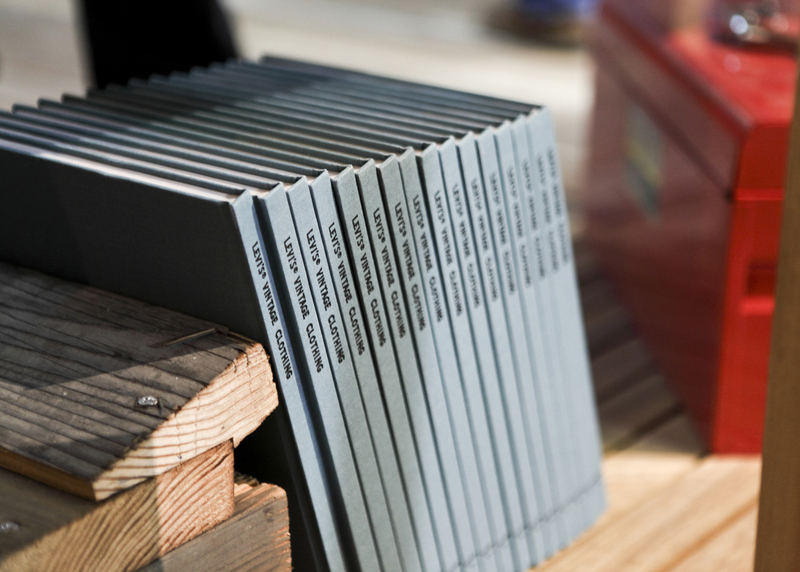 Imprint Projects created a unique exhibition to launch the Spring/Summer 2013 Levi’s Vintage Clothing Hot Rod Collection. 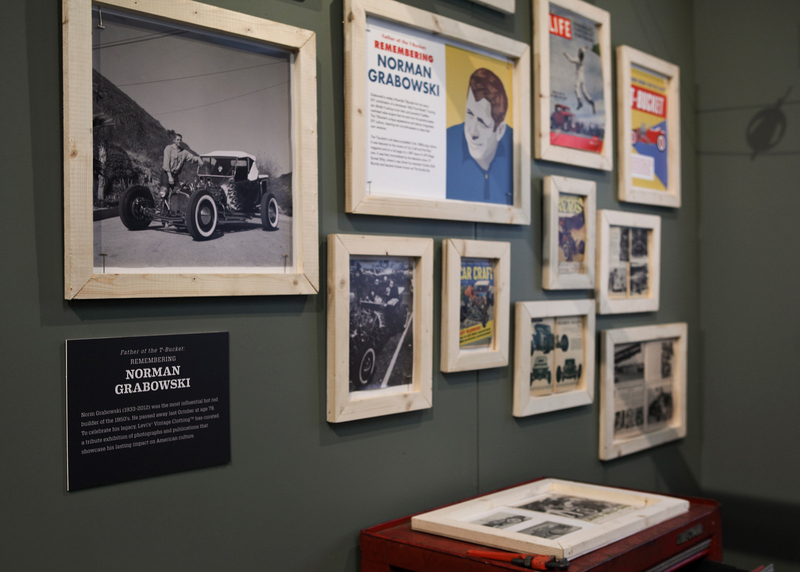 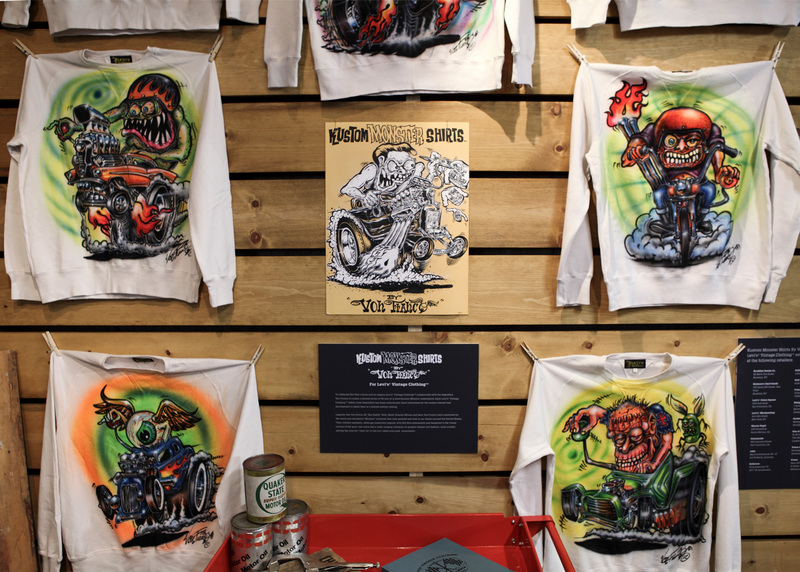 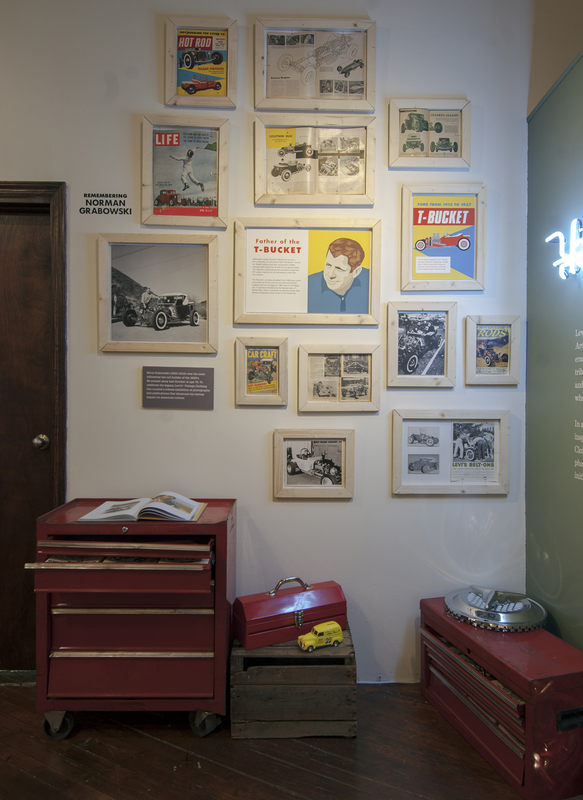 The exhibition featured 35 custom sweatshirts, a tribute to legendary Hot Rod builder Norm Grabowski, a new film by Aaron Rose, and a replica 1957 Stratocaster built by the Fender Custom Shop. 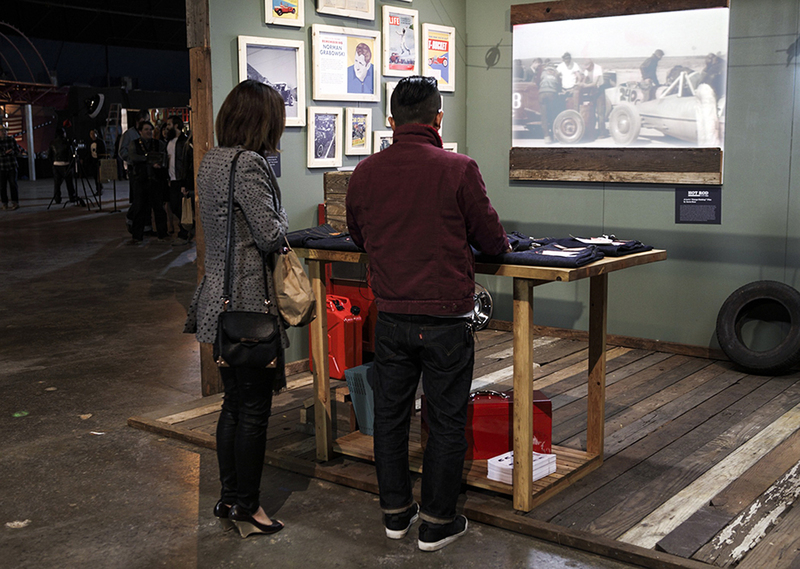 This exhibition opened in Los Angeles before traveling to Brooklyn, London, Berlin, and Tokyo. 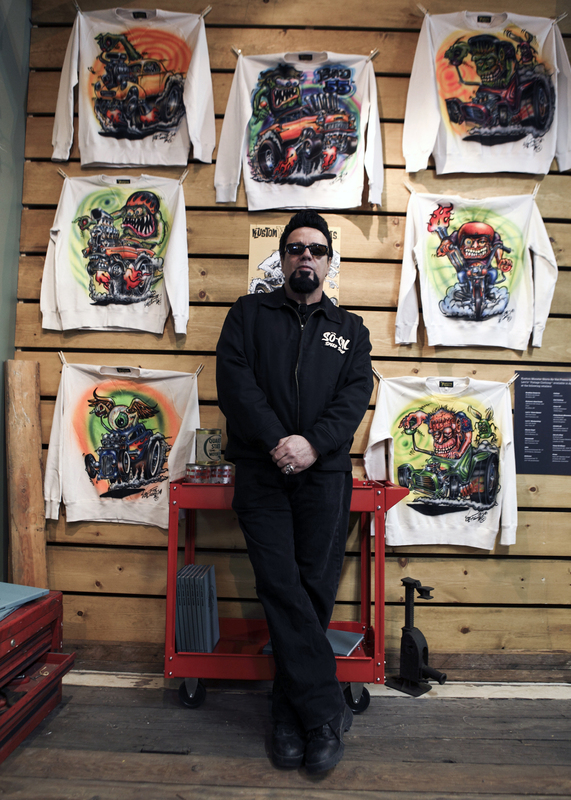 35 Kustom monster sweatshirts designed by Von Franco.